Have you ever experienced a peculiar feeling where you wake up with sore teeth and jaws? This is a common phenomenon than you may think and it occurs due to clenching of teeth or teeth grinding. Grinding teeth is a condition known as bruxism. It is a rhythmic grinding and clenching of the teeth and it may get developed at any age of an individual. In most cases, it occurs while you are asleep, but that doesn't bar it from teeth grinding while you are awake. There are plethoras of causes for which you may start grinding your teeth. Some of the most common ones include stress, smoking, anxiety, heavy alcohol consumption, caffeine, Sleep Disorders and depression. However, there has been any or little evidence to support these causes of teeth grinding. Research has shown that teeth grinding is more common in people who snore or are suffering from Sleep Apnea and in those people who lead an erratic lifestyle of heavy smoking, alcohol and caffeine. It has also been found out that almost 70% of the people suffering from bruxism is a result of stress and anxiety. Many researchers have been able to establish a relation between teeth grinding and stressful work environment. So, now that you have learned about the probable causes, how to treat teeth grinding? The treatment, however, depends completely on the cause. It is important for your dentist to evaluate the main cause of the disease and estimate a treatment according to that. The very best option available to you, in order to protect your teeth, form wearing off and fracture are by using an occlusal appliance. These are custom made to fit your own teeth and jaw. If you start using them they will not only protect your teeth but also protect your Temporomandibular Joint from further pain. It is generally worn during sleep. There are other appliances as well that are used for teeth grinding and they are known as mandibular advancement devices. Like the previous one, these are also custom made. Mandibular advancement devices work by bringing your bottom jaw or mandible forward. This device is specifically used if your dentist finds out that sleep disorder is the main cause for you grinding your teeth. If sleep apnea is the main cause for your teeth grinding then this device is preferred. If your dentist finds out that stress and anxiety is the cause of the grinding, then he will refer you some behavioural management sessions. Behavioral management sessions may include relaxation techniques, as well as meditation and psychoanalysis that are designed to help you manage your stress. Even hypnosis has been found to be effective in the treatment. 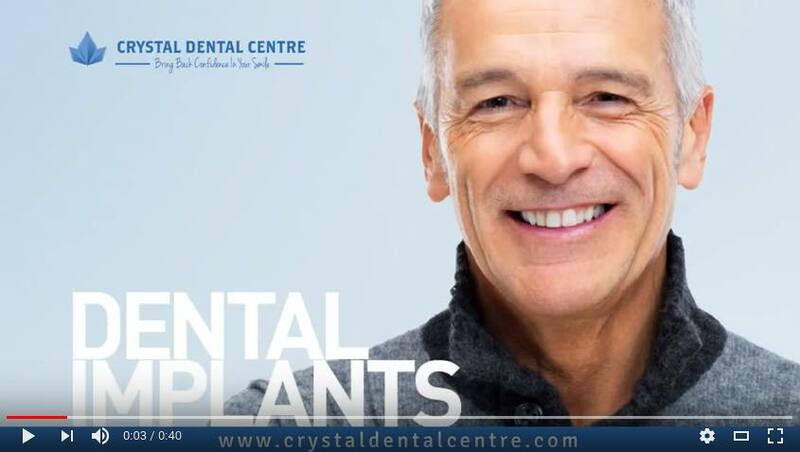 To completely treat your grinding, opinions of an expert Dentist or an oral and maxillofacial surgeon is required. They will evaluate your condition and suggest treatment according to your unique causes. Treatment can include any of the above-mentioned procedures. 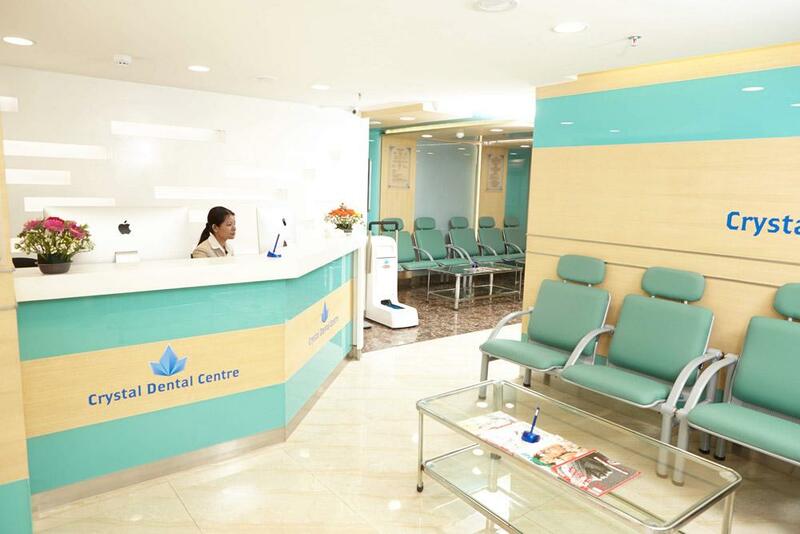 Crystal Dental Centre, New Delhi provides Clenching Teeth Treatment and Teeth Grinding Treatment in Delhi, India. Contact Us to Know more.